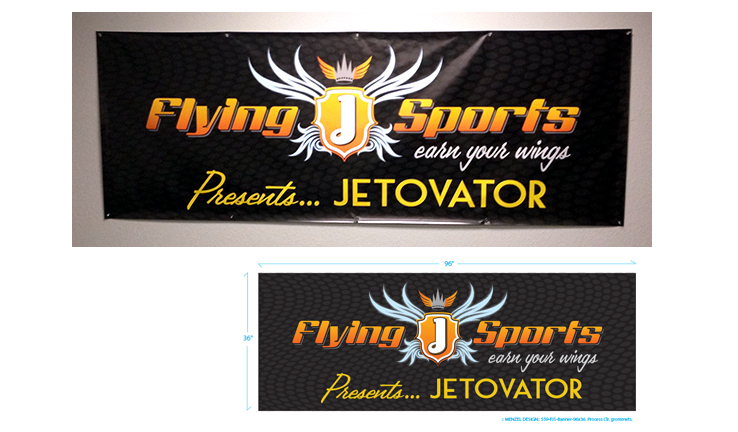 Show banner (8') for watersport supply company and distributor of the Jetovator. 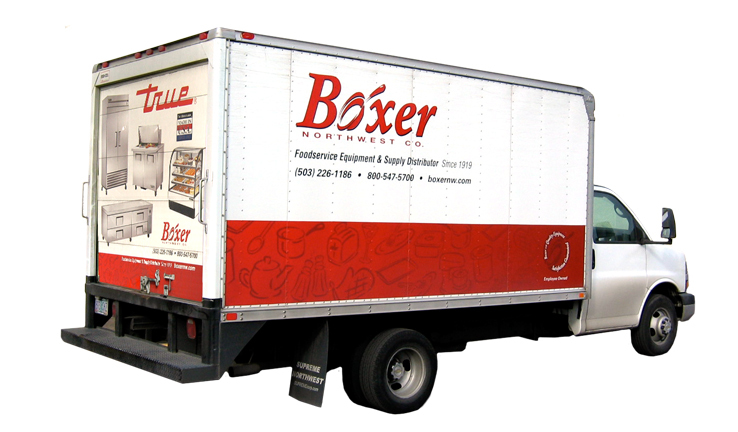 Restaurant equipment and supply company fleet vehicle graphics. 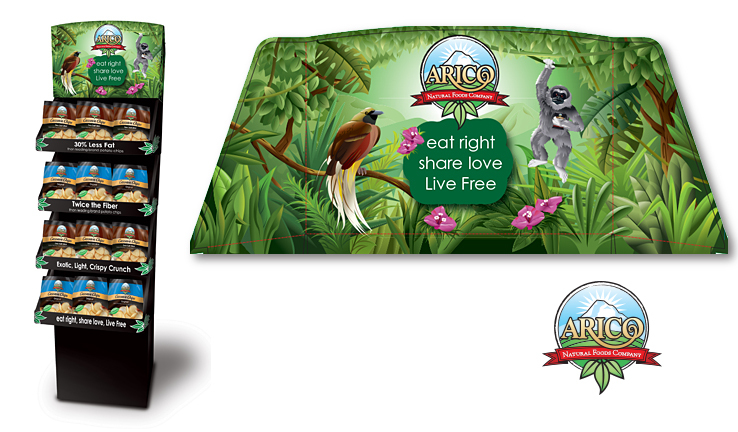 Trade show display 10' x 8'. Before and after of citrus peel containers. 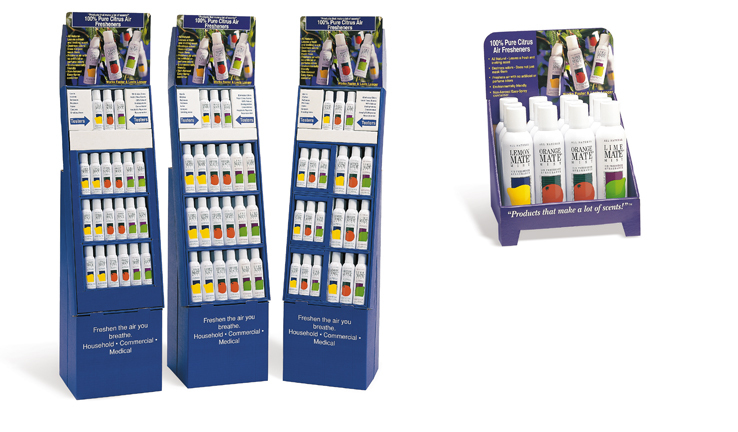 Point of purchase displays for multi-sized product cans. 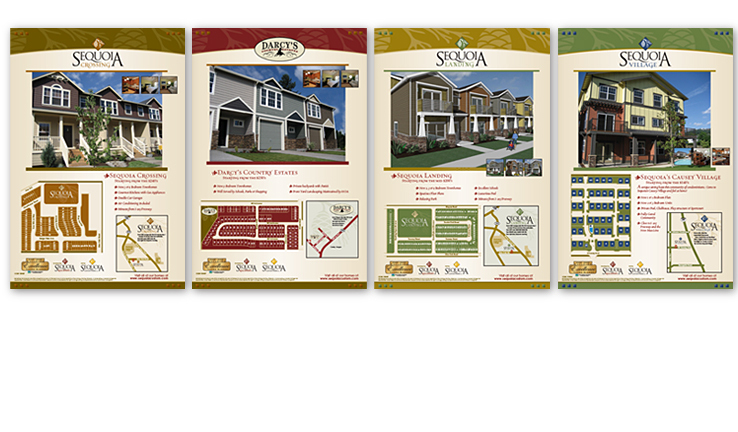 20" x 36" display posters for home developments. 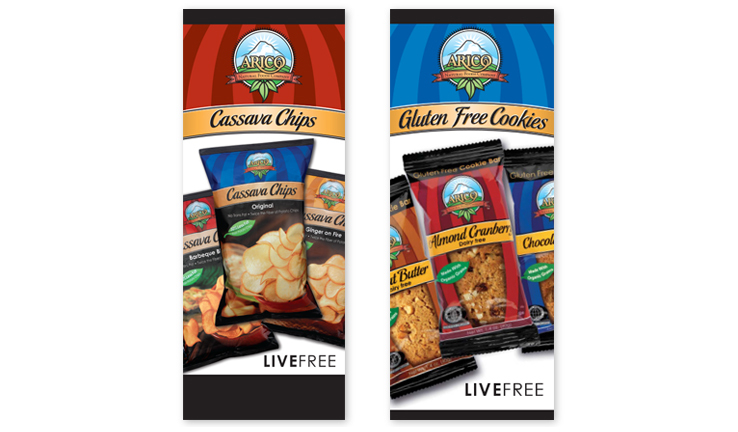 Point of sale floor display for flexible packaged chips. 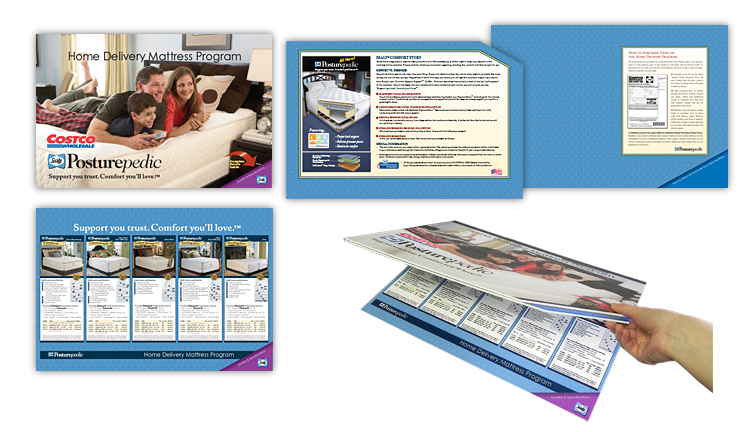 Flip book for point of sale instruction and ordering. 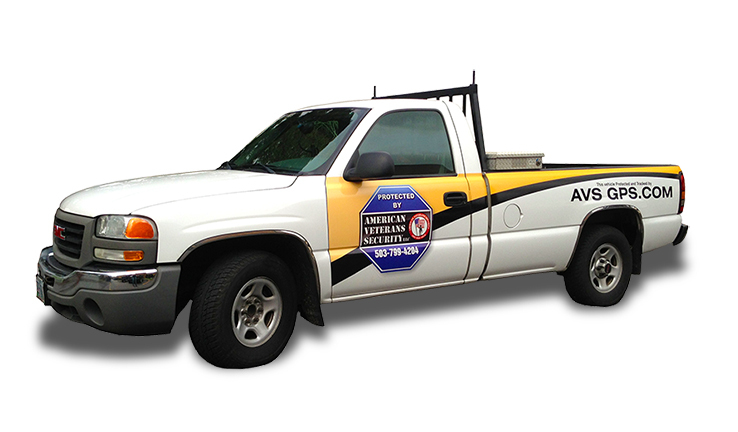 Branded vehicle for security company. 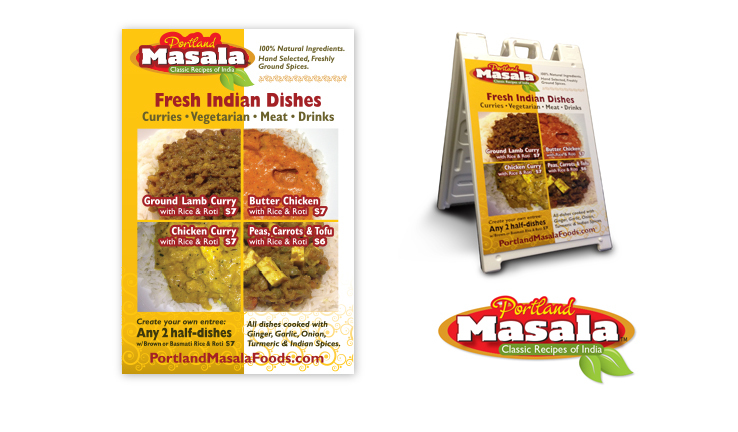 24" x 36" sidewalk graphic for food cart. 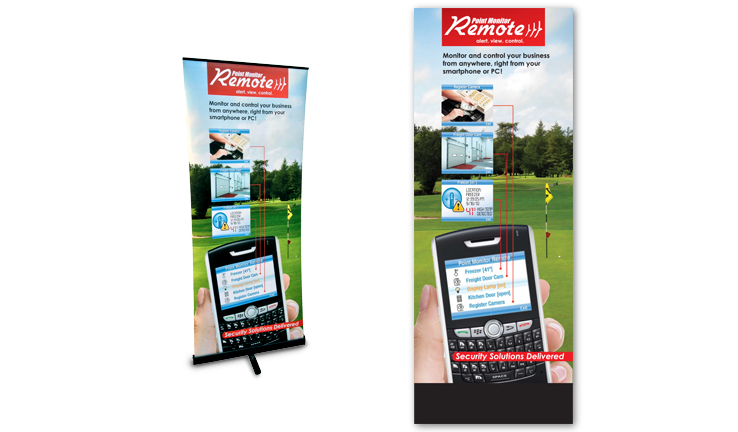 Tradeshow retractable floorstand banner measuring 32" x 84". 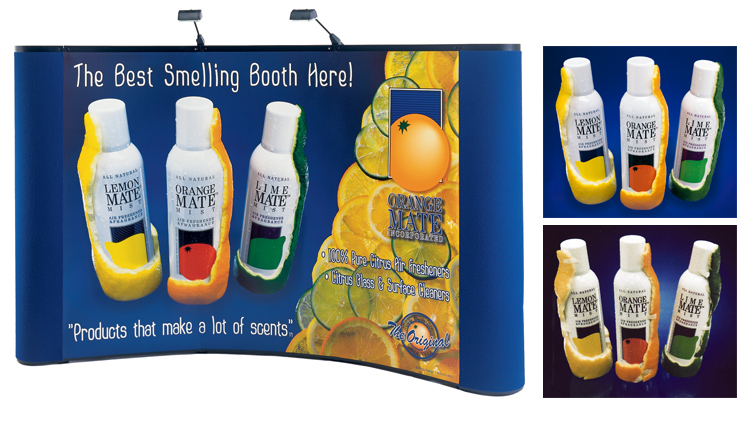 Tradeshow retractable bannerstands measuring 34" x 92". 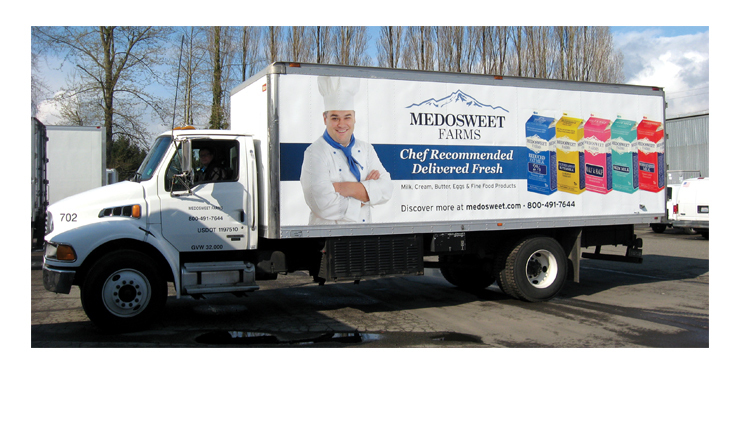 Regional dairy producer delivery fleet vehicle graphics and 8' x 10' trade show banner. Retail point of sale backboards for Costco Wholesale retail kiosks. 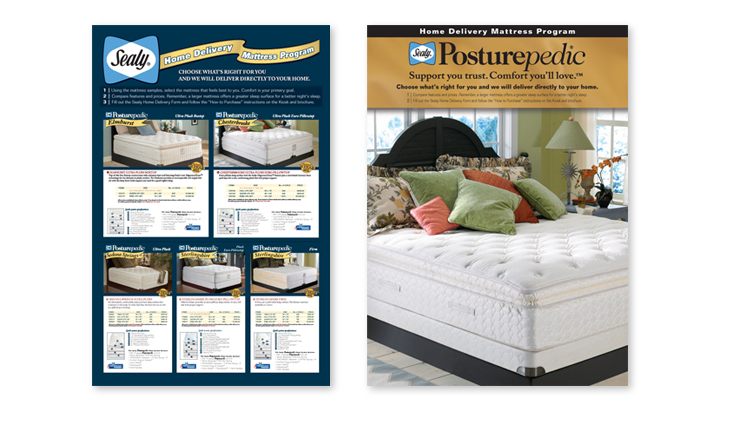 Each board measures 20" x 42" & 24" x 42". 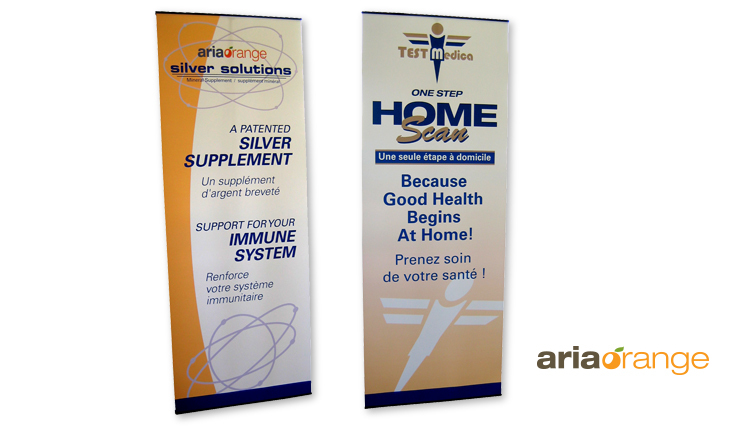 7 foot banner stands for AriaOrange and Test Medica. 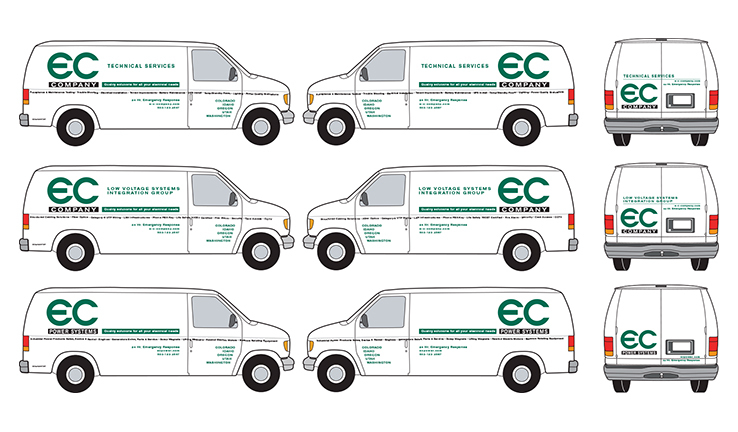 Fleet vehicle graphics for multi-division electrical company. 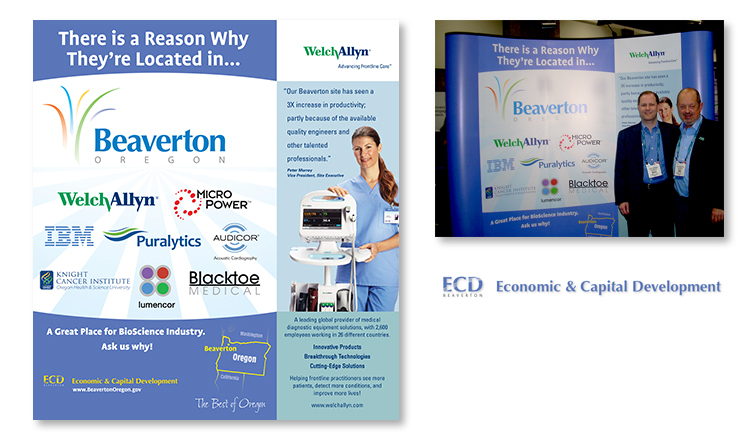 Trade show display for City of Beaverton, Economic & Capital Development department. BioScience conference, Washington DC, Mayor Denney Doyle and Steve Thompson. 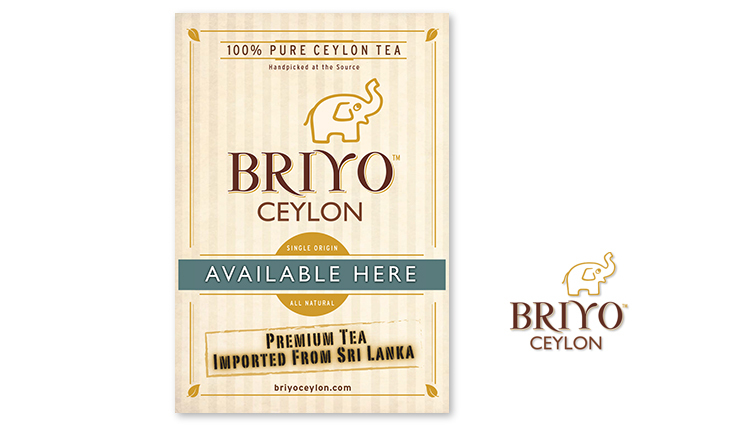 24" x 36" retail poster. 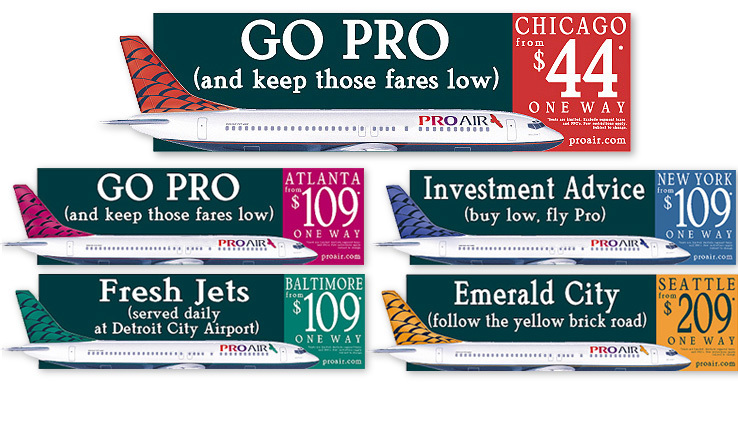 Regional airline 44' x 12' with extensions billboards.